Our powder comes in a pre-measured sachet. That means no more calculations. We have everything in the perfect proportion. All you need to do is just mix, apply and rinse. It really is that simple. 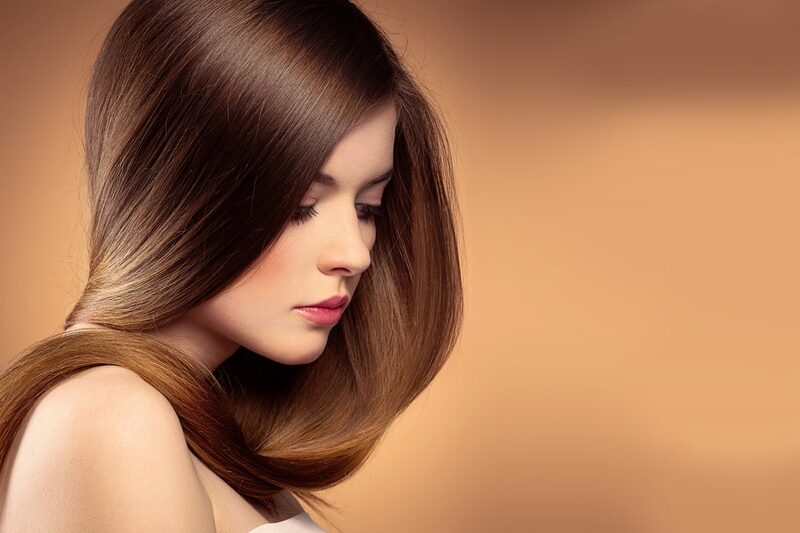 No Ammonia or Ammonia free colours do not bleach and lighten your hair as strong as an Ammonia based colour. They help to retain the amino acid balance in your hair, causing less damage to your hair. 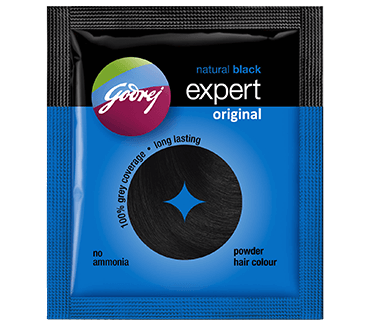 A No Ammonia colour like one of the Godrej Expert range of hair colours keeps your hair strong, is safe* to use and can lend beautiful, long-lasting shades to your tresses. 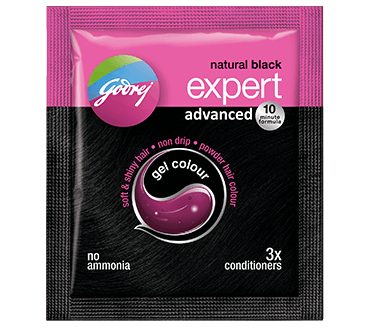 Godrej Expert Powder Hair colour delivers beautiful shades, super quick. 10 minutes is all it takes. Its gel formulation makes colouring so simple. Why plan and prepare and block important hours of your day to colour your hair? This gel colour, unlike other hair colours, doesn't keep you waiting for too long after colouring. Apply the gel colour on your hair and leave it on just for 10 minutes. It rinses off with amazing ease. Hair colouring was never so easy. Take the skin hypersensitivity test 48 hours before each and every application of this product by applying little colour on the skin. Apply petroleum jelly or oil to keep skin free of stains. Mix entire powder with 25ml (5 teaspoons) of water in a non-metallic bowl using a non-metallic spoon. Apply the mixture to your hair. Leave it for 10 minutes and then wash your hair thoroughly. Are dyes and colours different? Technically, 'dye' and 'colour' mean exactly the same thing. These terms can be used interchangeably. Why do I need to take a hypersensitivity test? People with sensitive skin could be allergic to foods, fibres, dust or some ingredients in hair colours. It is always better to know whether or not a hair colour suits you, before you start using it. A hypersensitivity test is advised 48 hours before you start your hair colouring process, every time. All you need to do is to follow the instructions on the pack. In case you are allergic to the colourants, it could show in the form of itching, redness, swelling, etc. In such a case, it is best to avoid using these colourants. How do I remove hair colour stains from my skin or scalp? Before you start using your hair colour, we suggest you apply petroleum jelly along your hairline and along your ears. This will help protect your skin from the colour. Using gloves during the application is a must. A hair colouring brush will help prevent the colour from touching your scalp. In case the colour comes in contact with your skin, you should immediately wipe it off using soap or shampoo and cotton. If stains do develop, they should be washed thoroughly with soap or shampoo and then wiped off using an antiseptic liquid. Why is the skin hypersensitivity test important? 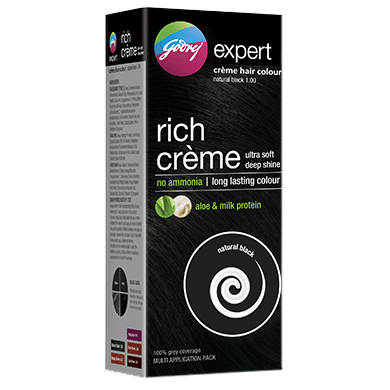 Millions of people around the world safely use hair colours regularly. However, in rare cases, allergy from hair colour products may develop at any time and at any stage in life, like many other food items we commonly know of, that are pulses, milk, brinjal, fish, crabs, etc. Hence, a skin hypersensitivity test is strongly recommended before every application of hair colour as a precautionary measure, even for regular users to ensure safe and pleasurable hair colouring experience. All safety instructions and precautions are mentioned on the pack in detail. The skin hypersensitivity test must be done 48 hours before application on the hair. To conduct the test, cleanse a small area of skin behind the ear or inner surface of the forearm using soap and water or alcohol. Mix a pinch of powder with 1 or 2 drops of water and apply on previously cleansed skin, allow it to dry. Keep the product on for 48 hours and observe. If there is no reaction such as reddening, burning, itching, irritation or swelling in the area that the test was conducted the product can be safely used for hair colour application. What role does ammonia play in hair colours? Ammonia, in a hair-colour, bleaches hair and causes the strands to swell, so as to absorb the colour better. That's why a lot of hair colours contain ammonia. Ammonia is very harsh on hair. Not only does it smell unpleasant, but it can also damage hair. And the harsh chemical effect of ammonia reaches as deep as the proteins in the cortex of your hair. So each time you use an ammonia-based hair colour, it can make your hair more lifeless and brittle, and lead to reduced hair strength. In short, weak hair. It can also cause a burning, irritating sensation in your eyes and nose. Can I use half the sachet and keep the rest for use later? The contents of our sachets are designed to ensure a perfect one-time colouring experience. We advise that you use the entire contents, so as to get the colour right. Also, as the colourant comes in contact with air, it starts losing its ability to colour and so we discourage re-use. How frequently should I colour my hair? As your hair grows, greys will start showing at the roots. Most people usually colour their hair every 4-6 weeks. But this depends on a number of factors, like hair growth, washing pattern, nature of work, etc. Simply put, when you start seeing greys near your temples, it's time to colour.